Keep an unwavering trajectory as you move forward. 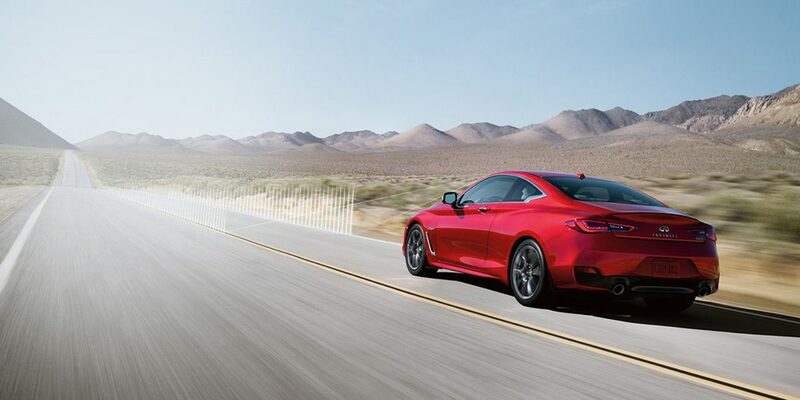 INFINITI Safety Shield® technologies enable it. 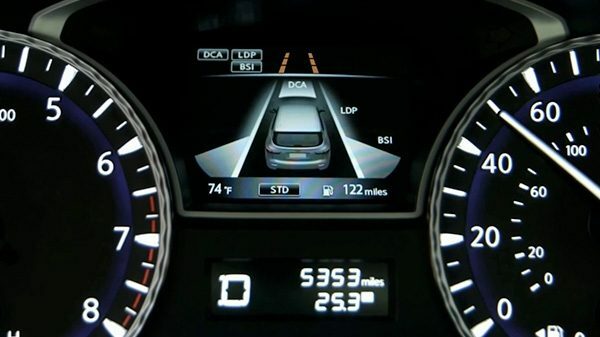 Lane Departure Warning alerts you if you begin to drift towards the divider lines. Then, if an unintended lane change is imminent, Lane Departure Prevention[] takes over, gently guiding you back into position. Lane Departure Warning uses a discreet camera near the rearview mirror to track the distance between vehicles and lane markings. It senses if you begin to move across without signalling, sounding an alert so you can swiftly adjust. If the drift continues, Lane Departure Prevention intervenes. 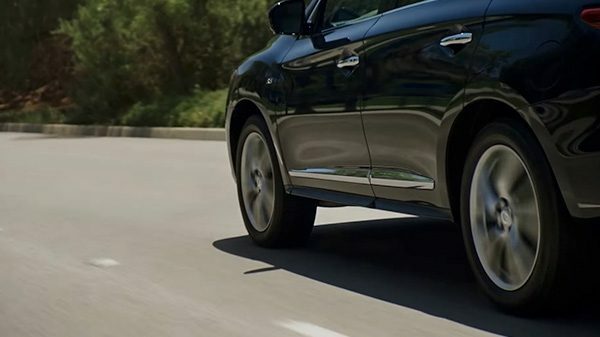 It gently taps select brakes, helping you ease your vehicle back to the centre of your lane. An industry first, designed to enhance rather than override your control.